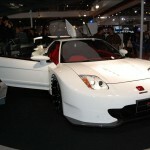 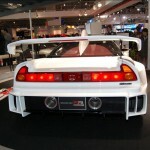 Japanese manufacturer Honda has made with Mugen team and presented at the Auto Salon in Tokyo concept NSX RR. 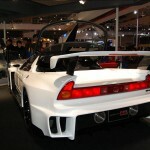 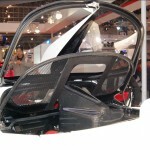 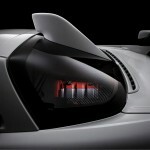 Honda NSX RR Mugen Concept comes with a body of carbon fiber and aluminum, which was long from about 10 cm by 14 cm. 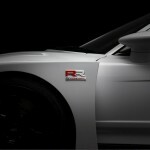 More than that, the concept has received a new body kit, a high performance braking system and a supercharged V6 engine of 2.4 liters, which is developing between 350 and 380 hp.